Strategy Execution is Hard. Creating Strategy is Even Harder. Are you struggling with too many conflicting priorities? Constantly dealing with short-term unachievable targets that only send the whole team into a total burnout without any real result? You are not alone. Developing a strategy that leads to a successful execution is one of the biggest issues managers report to struggle with today. As revealed in a survey by PwC’s Strategy&, which involved 2,800 executives from companies of various sizes, geographies, and industries, 82% of executives say that growth initiatives companies do commit to lead to at least partial waste. Converting strategic decisions into specific actions, allocating resources to support the success of the strategy, achieving an alignment of the day-to-day activities with the bigger objectives and strategic initiatives – all of these are the challenges managers and executives face every day. In this context, how can a leader build a successful strategy that would make sense at every level of business? 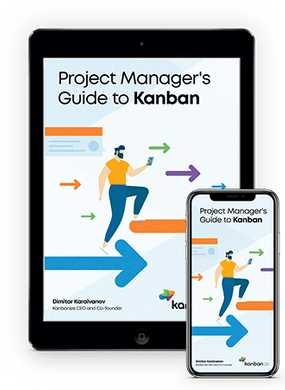 Unfortunately, as stated in the same survey, almost half of the executives in question decided not to set a specific action at all – 49% stated their company has no list of strategic priorities. Is having no strategy really an answer? 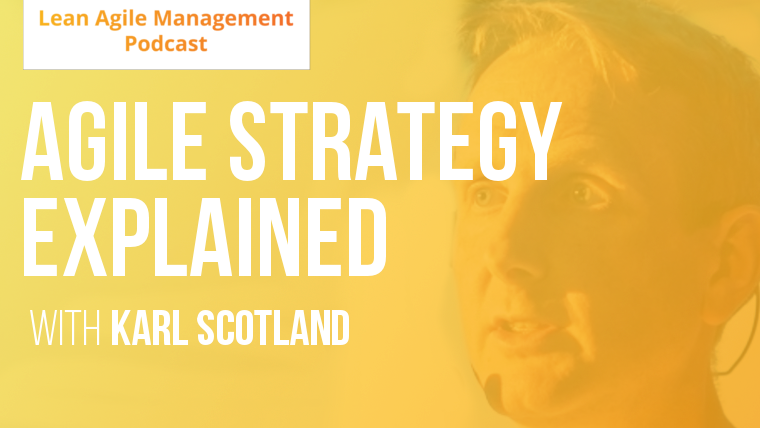 Today on Lean Agile Management Podcast, we are looking for a definitive answer to Lean-Agile strategy execution with Karl Scotland. Karl is a Strategy Deployment expert and a professional Lean and Agile consultant, who helped clients like BBC, Yahoo, Cisco, and others. How to create an end-to-end alignment of tasks, tactics, initiatives, and strategy? How to give autonomy while avoiding a total chaos and unpredictability in execution? How to use feedback to prevent second-guessing, deadly misunderstandings and unalignment? Who is responsible for creating the strategy? What, who and how comes up with the tactics and tasks? How to execute strategy with a focus on true business benefits? How get people to buy-into the strategic ideas? Continuous strategy and tactics adjustment and evaluation. How do we know our strategy is (not) working? What is Hoshin Kanri X matrix? 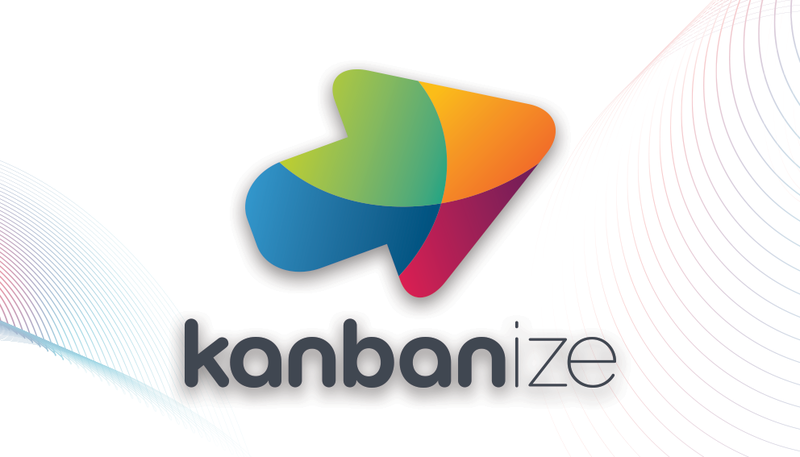 LAMP or (Lean Agile Management Podcast) is a show by Kanbanize where some of the brightest minds in Lean Agile management talk about how leaders can boost work efficiency, create a culture of high performance, and build teams that thrive. LAMP is available on YouTube and Apple Podcasts. This entry was posted in Podcast and tagged expert interview, lean, lean management, podcast, strategy on November 22, 2017 by Dima Moroz. An optimistic rationalist with a passion for writing, marketing, new tech.